In the latest episode of the If It Bleeds, You Can Kill It podcast, Byrd and Trev are thrilled to welcome the man behind one of the top cult and genre DVD/Blu-ray labels, Don May Jr. of Synapse Films. Daredevil Season Two is here, and among its many accomplishments (more action! more ninjas! a slightly better costume! ), it has finally brought The Punisher, the beloved Marvel anti-hero, to the MCU. Or, at least, the Netflix corner of the MCU. Regardless, Frank Castle is once again alive and well on our screens, after not one, not two, but three failed attempts to launch the character as a movie franchise. That might be kind of embarrassing, but maybe the character was just waiting for television all along. By most accounts, fans are digging Jon Bernthal’s performance, and while Marvel Head of Television Jeph Loeb has been quick to point out that no Punisher Netflix series is officially ordered right now, it seems a fairly safe bet we’ll be seeing more of the skull-emblazoned vigilante sooner rather than later. What’s a Nightmare on Elm Street movie without Robert Englund? In 2010, New Line decided to find out, as they rebooted the popular horror franchise for a new generation. 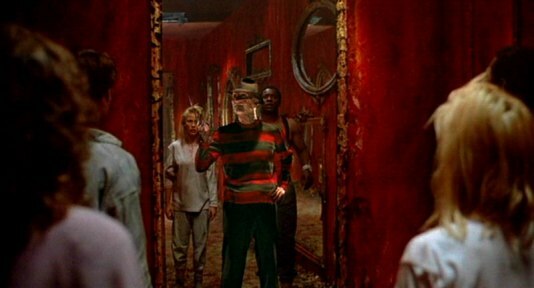 In the end, it wasn’t the new Freddy that was the problem, but rather it was…well, almost everything else. So what went wrong? Read on to find out. And remember, SPOILERS AHEAD. 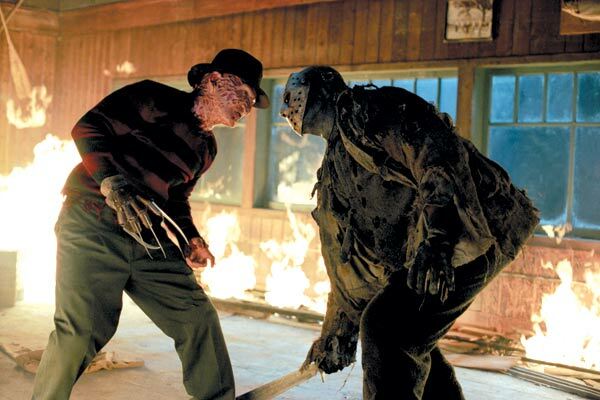 After crossing over into the “real world” of Wes Craven’s New Nightmare, there was really only one reason for Freddy Krueger to return to the old continuity of his original series…a long awaited match-up with his biggest slasher rival, Jason Voorhees. Did the horror crossover live up to ridiculous expectations? Read on to find out. Today’s film is not only one of the most interesting entries in the Elm Street series, it’s one of the most interesting slasher films ever made, period. A daring and unique meta-take on the horror genre and the strength of its ideas on viewers, the seventh Nightmare film was a bold new direction for the franchise. Did it pay off? Read on to find out. And remember, SPOILERS AHEAD. 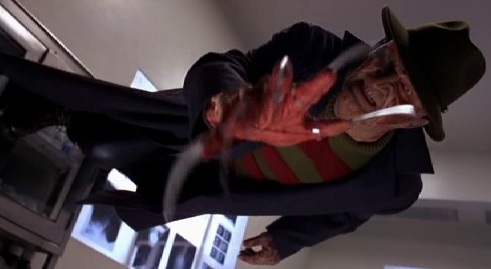 The Nightmare on Elm Street series breaks free of the continuity of the last few films to deliver this, allegedly the final word on Freddy Krueger. Of course, we all know now that this was hardly the case. So does that change how one might consider this oft-mocked entry? Read on and find out. And remember, SPOILERS AHEAD. In a perfect world, The Dream Child would make up for the dip in quality of The Dream Master, and bring an exciting conclusion to a string of films we could call “The Dream Trilogy” (Warriors, Master, & Child). This, apparently, is not a perfect world. Instead, we have what feels like one of the most unnecessary films in the series. How did it go wrong? Read on to find out. And remember, SPOILERS AHEAD. Today, we take a break from the cinematic Elm Street series to instead revisit Freddy’s foray into the TV world. 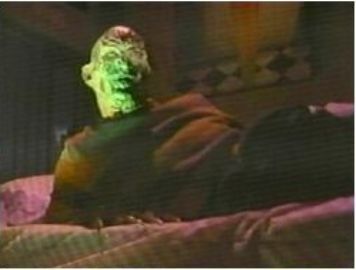 That’s right, though often an overlooked part of the franchise, everyone’s favorite psychotic dream killer enjoyed a brief stint as the host of his own anthology series in the late eighties. So let’s take a look at three episodes which featured Freddy in a starring role, and see if they add anything of value to the overall franchise. How does one follow the creative heights of a sequel like The Dream Warriors? Well, “hiring Renny Harlin” might not be the answer that pops immediately to mind, but that’s exactly what happened. But how does Harlin’s film live up to the last film? And is it possible to move Freddy himself into more of a starring role without somewhat damaging the character? The answers lie within. But remember, SPOILERS AHEAD. 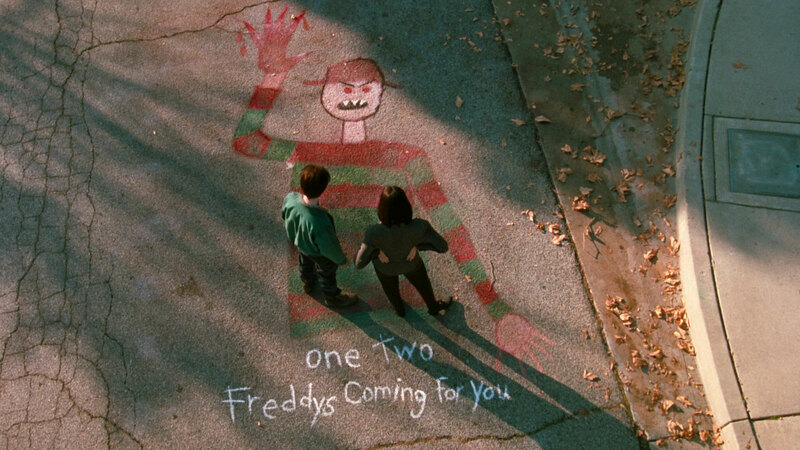 After a misguided sequel threw out much of what he created, Wes Craven returned to the series he started with this third entry…but he didn’t come alone. Armed with talented collaborators, original cast members, a higher budget, and bigger ideas, Craven managed to make a sequel that stayed true to his unique vision while also pushing it in exciting new directions. Why is The Dream Warriors still so often fondly remembered as one of the greatest slasher sequels ever? Read on to find out. And remember…SPOILERS AHEAD. Interview With Don May Jr. of Synapse Films!